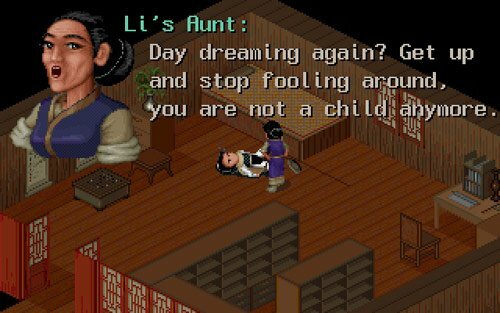 A while ago, I made a post on Chinese Paladin Sword and Fairy piano music, and today we’re going to look at covers based on the dramas! A “cover” is a new performance or recording of a contemporary or previously recorded, commercially released song. 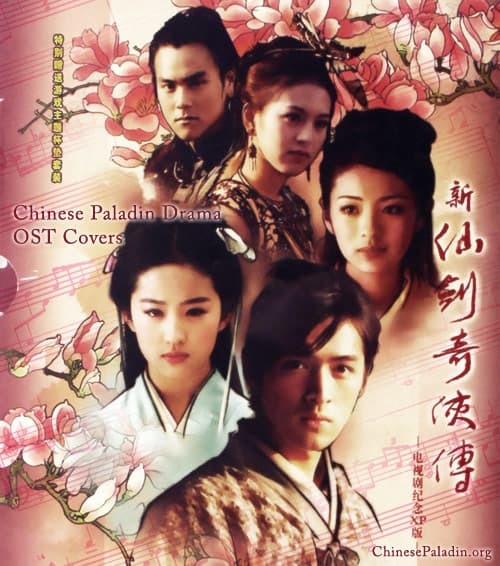 In this case, Chinese Paladin Drama music fans perform the soundtrack from the dramas in the form of piano, singing or guitar. Check out the videos posted below, and if you’ve seen one not posted here, let us know! You can find all the original OSTs for download here. Have you ever wanted to hear a male version of this song? Watch it here.